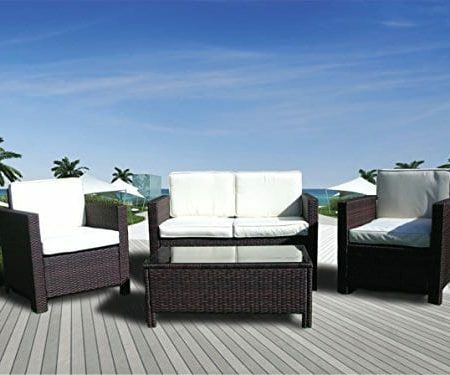 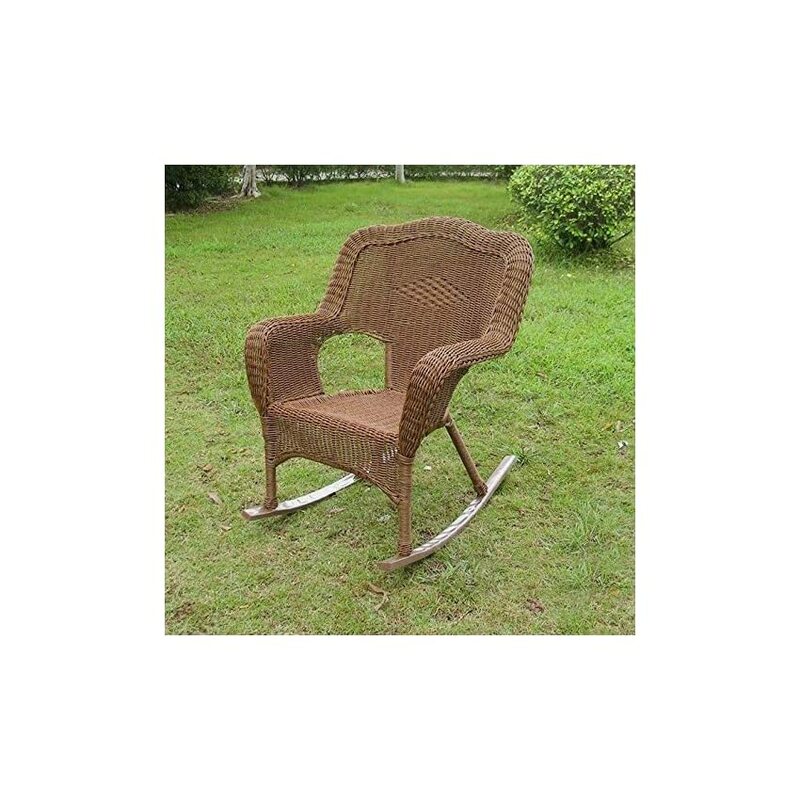 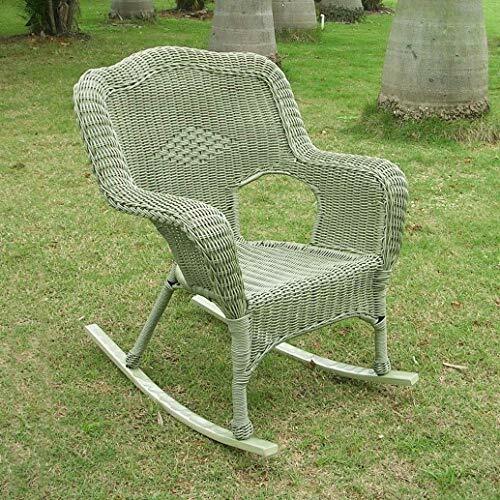 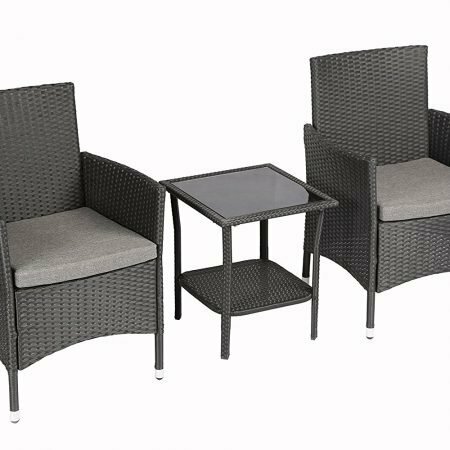 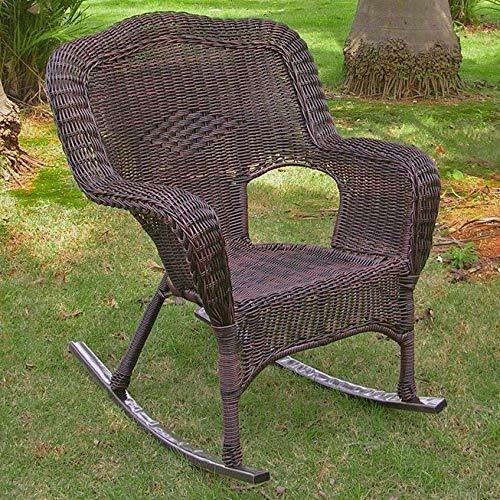 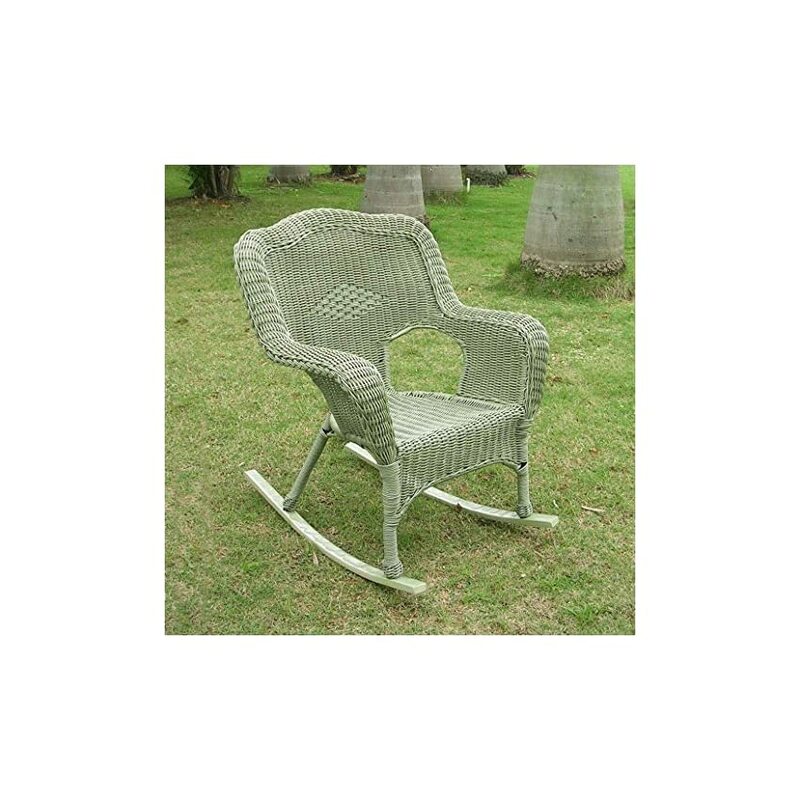 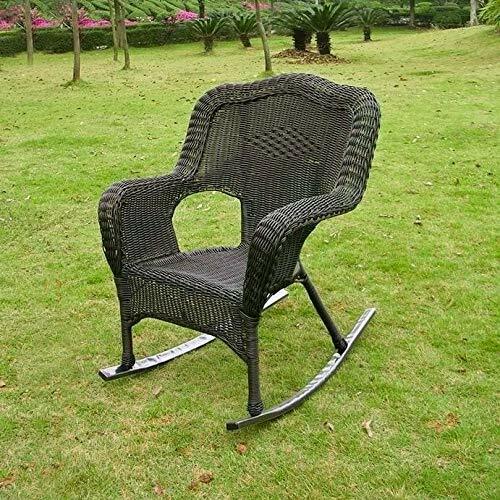 This wicker patio rocker end up that there is no want to sacrifice style whilst you furnish your outside spaces. 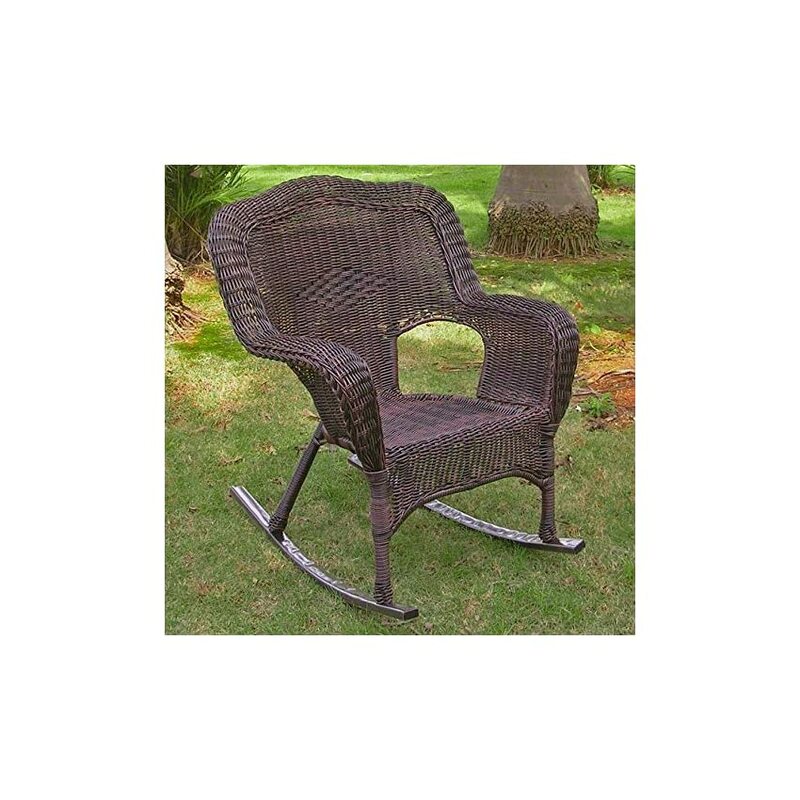 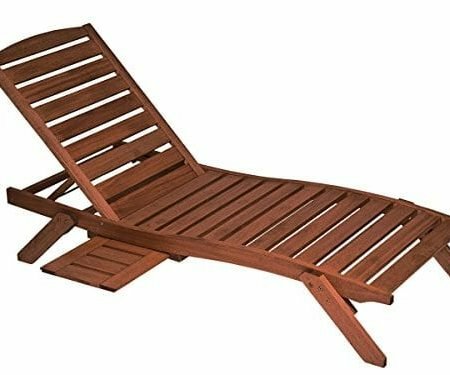 The steel construction of this wicker patio rocker gives it the look of good antique wood however the all-weather durability of professional quality metal. 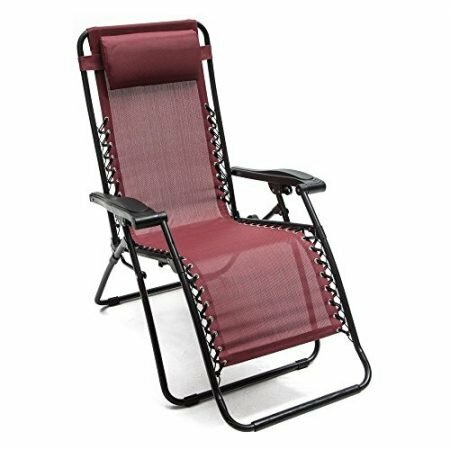 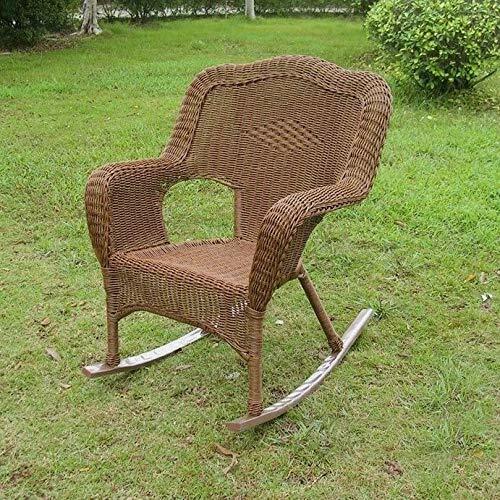 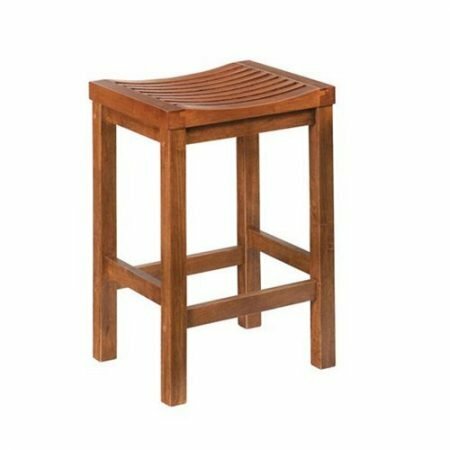 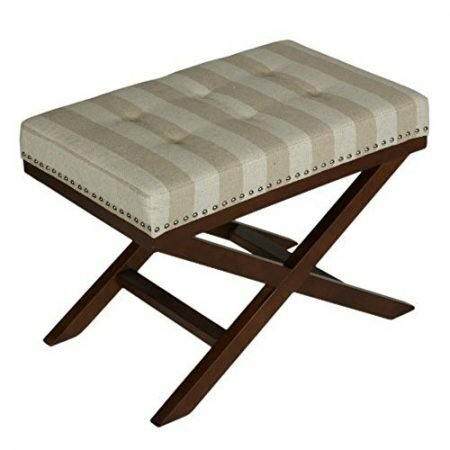 This rocker supports as much as 275 pounds of weight, allowing you to entertain without worries. 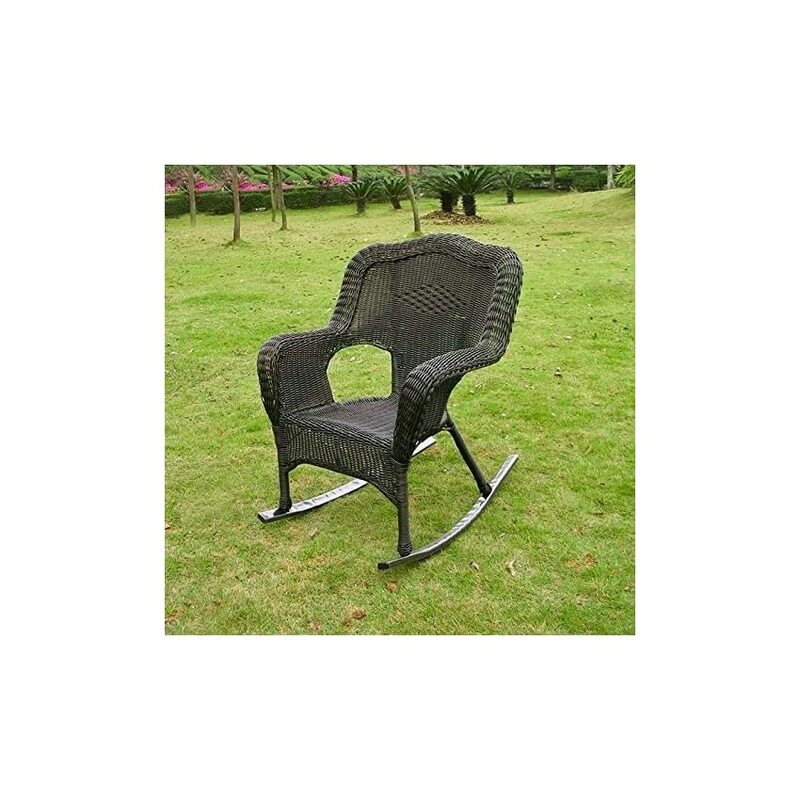 The seat dimension is 19″ x 19″ and seat Height is 18″.